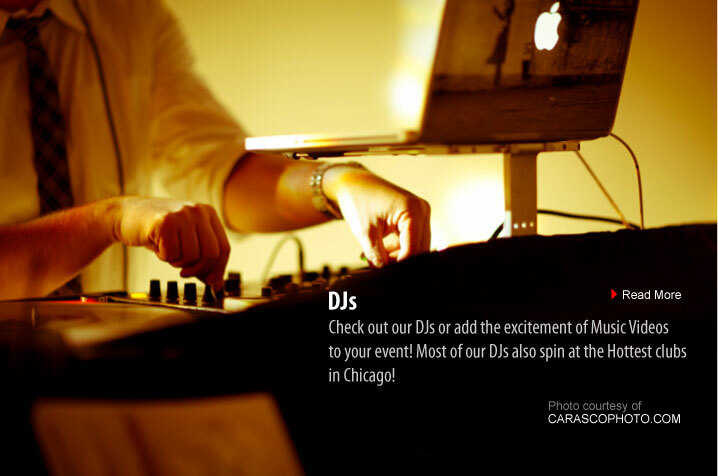 An alliance of Chicago Bands, DJs and Musicians, including Chicago wedding bands, independent artists, Chicago blues bands, and more for special events, clubs and concerts. 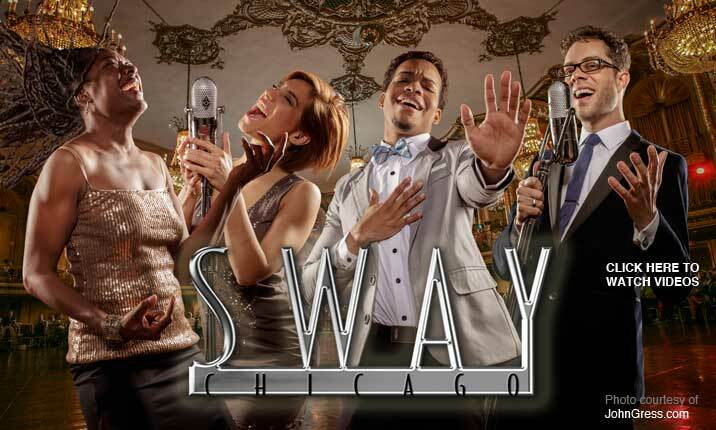 For over 10 years, the founders of Chicago Live Music, have been producing and booking entertainment for Chicago weddings, special events, clubs, concerts, film and TV. 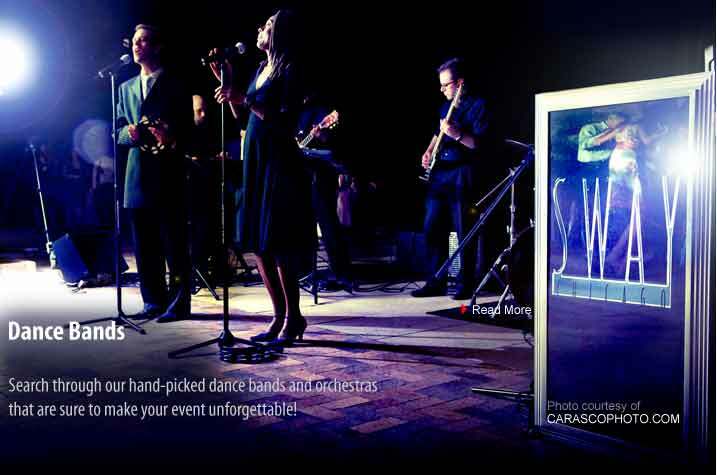 As entertainment producers, we have booked some of the best Chicago wedding bands, DJ’s and Musicians at the top venues in Chicago and the suburbs, as well as bands that have been featured in major motion pictures and TV. We have already gone to see each Band, Musician and DJ live, listened to their demos and seperated the good from the bad, the hip from the cheezy and the professional from the amateur, so you don’t have to! Please search through our entertainers, watch their videos, listen to their music, and let us know which ones you would like to see perform or meet in person. We would love to answer any questions you have regarding the entertainers including performance specifics, song lists, booking details and pricing. If you would like us to make recommendations for performers for your event, nightclub or concert series, contact us and we would love to help you find the perfect fit or help produce custom entertainment that is unique to your event. 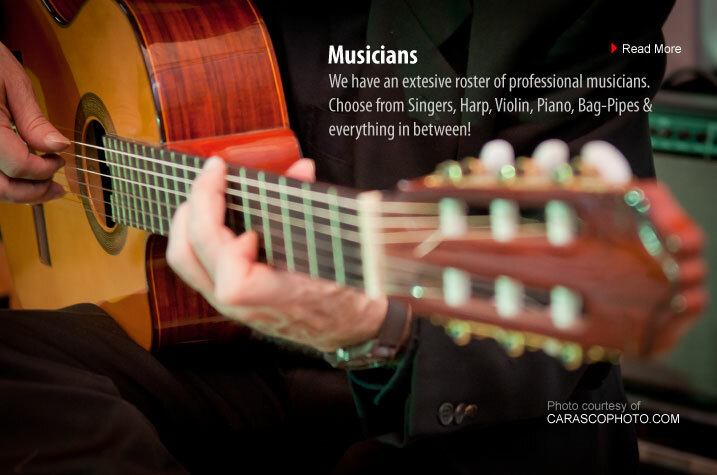 © Chicago Live Music | Chicago Wedding Bands | Musicians and DJs for weddings, clubs and concerts. All rights reserved.